In my family, we always celebrate the "big" holidays, but we often find reason to celebrate more neglected holidays as well. Like Groundhog Day. My aunt is famous in our family for celebrating Groundhog Day. She has parties, she calls to wish us Happy Groundhog Day. We love it. Though New Year's is a very celebrated holiday, it's not always celebrated with gifts. But I'm here to change that with a couple suggestions for you. When you are checking out of your SmugMug cart, there is a place to enter a coupon code. That is the spot to type in my code for your discount. Then, some really nice friends came to my house and they liked the poster, so I decided to make some more. They are available in my Zazzle store and can be ordered directly from there and shipped directly to you. I have posters created for the Boston, Bountiful, Draper, Manhattan, Oquirrh Mountain, Salt Lake and Washington D.C. temples. 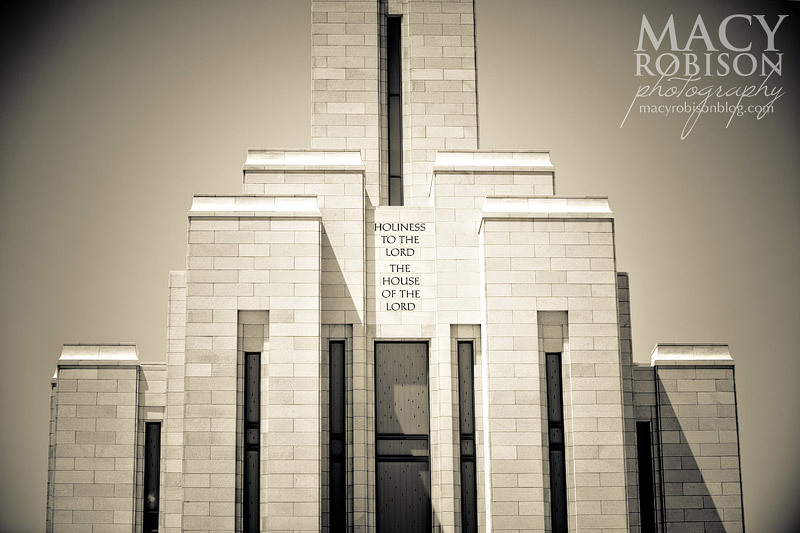 I'll keep making more as I have the opportunity to photograph more temples. You can also get 10% off through Zazzle through the end of the year by typing in the coupon code GIVEZAZZLE09 in the checkout cart. So, Happy New Year! And Martin Luther King, Jr. Day! And Groundhog Day! And whatever else you'd like to celebrate! 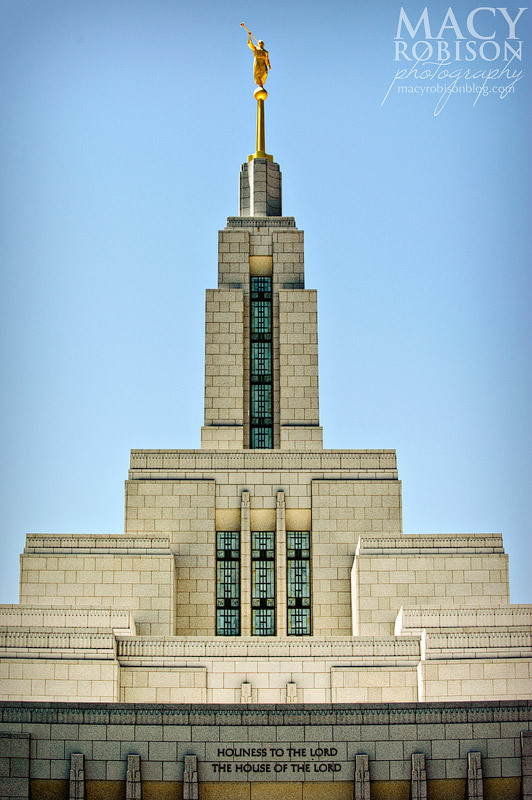 *Updated to add: There are now two more Salt Lake City Utah LDS Temple posters in the Zazzle gallery. They're vertical orientation.